VIPs ,guests and media gathered earlier this month for the launch and opening of KTM Motorcycle in Laguna. 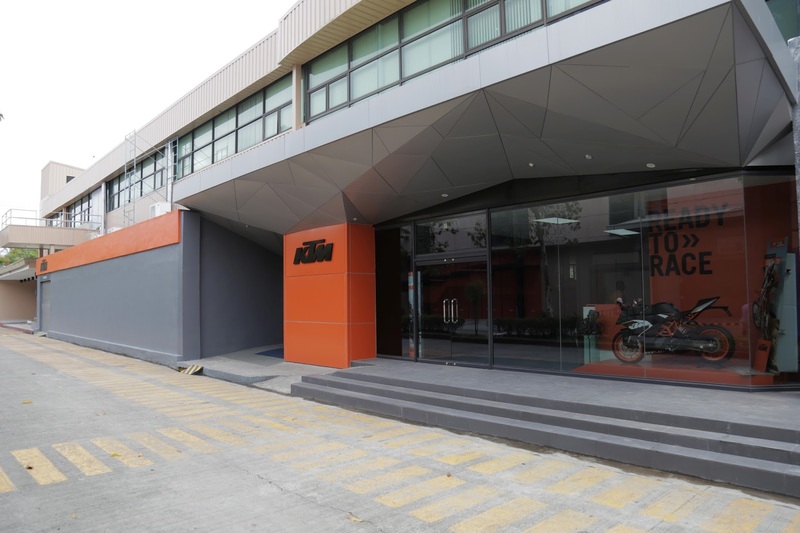 KTM Asia Manufacturing Inc., a joint venture partnership between Adventure Cycle Philippines Inc., owned by AC Industrial Technology Holdings Inc., a member of the Ayala Group of Companies , and Austrian motorcycle giant KTM AG, inaugurated its state-of-the-art manufacturing facility at the Laguna Techno Park. 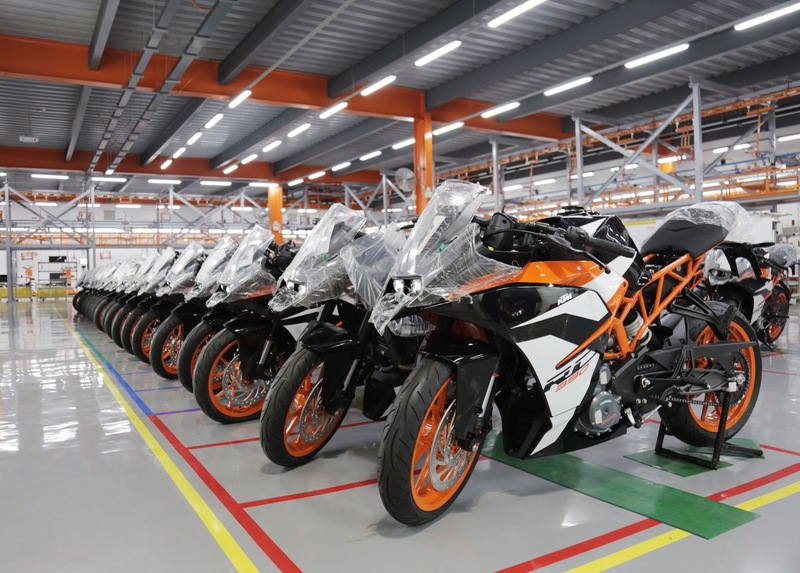 Currently, the KTM Philippines plant assembles 4 models- KTM 200 Duke, KTM 390 Duke, KTM RC 200 nd KTM RC 390. They are initially producing 6,000 units and hopes to expand to 10,000 annually. Plans of exporting them to ASEAN neighbors and China are also underway. Art Tan, AC Industrial CEO shared, " We are further expanding our capabilities as part of our thrust of fostering synergies with Ayala companies. Combining the competencies of our manufacturing and distribution arms allow us to scale our presence in this space, taking advantage of evolving movements in technology, automation and industrial technology." "This investment is part of our belief that manufacturing should be a key driver of our country's inclusive growth going forward," Dino Santos, KAMMI's President and COO said. " It provides job, supply chain opportunities, and helps put the country in the map as a center for innovation and industrialization." Ramping up their network to 32 dealers this year is also part of this year's goal. Indeed, KTM is ready to race!